Medium early VARIETY (2-3 days later than Alba). The PLANT is medium productive. It has to be planted in rich and fumigated soils with early planting period. 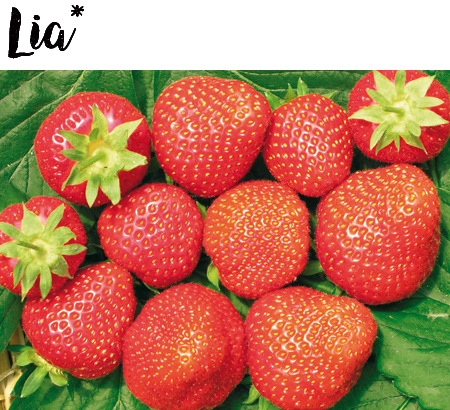 The FRUIT is medium-large, conical and regular shape, very resistant surface and beautiful bright red color. The FLESH is compact, rich of sugar and very aromatic. It is suggested to use cold stored plants but it is possible to use fresh plug plants too.